Refusing to give up her belief in Santa Claus, a child, Jessica Riggs, discovers a hurt reindeer in the woods, which she believes to be Prancer. With the help of a sympathetic veterinarian, Jessica takes care of the wounded creature. 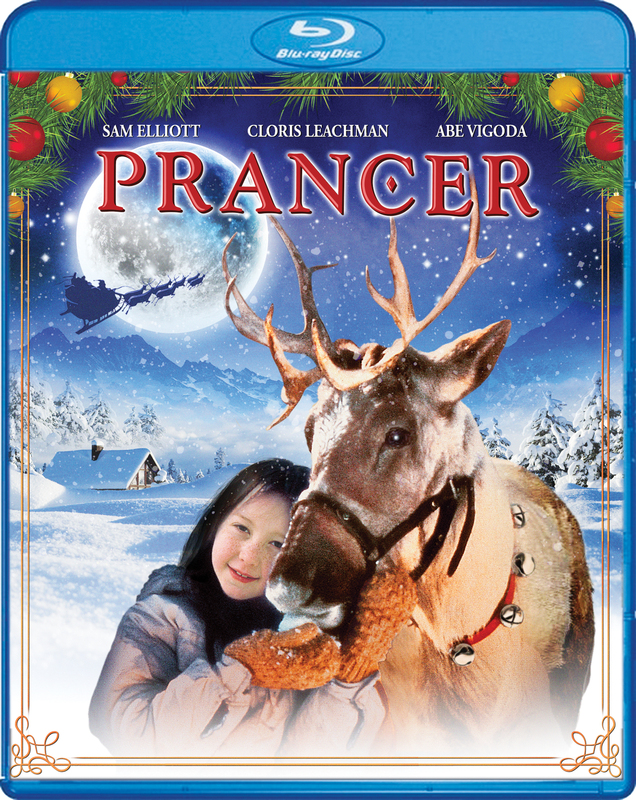 It’s supposed to be a secret, but eventually a store Santa Claus, the girl’s dad and the entire town find out about Prancer, leading to big problems for Jessica and her family.